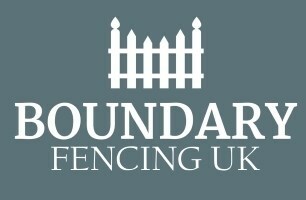 Boundary Fencing UK - Fencing/Gates based in Halling, Kent. Boundary Fencing UK are quality fencing contractors based in Halling, Medway in Kent. With over 15 years experience in the trade, we specialise in a variety of services including fencing & landscaping and work with clients in our local area of Medway as well as customers across the county of Kent. We specialise in fence repair, installation in standard and composite formats if required. Our bespoke fencing range ensures you can create something unique to really make your property or business premises stand out. Our online reviews are positive & we'd love to speak to you about any upcoming jobs you have, so please contact Boundary Fencing UK today for a free, no obligation quote.